The St. Tammany Parish Sheriff’s Office seized $367,680 in drug money during a traffic stop over the weekend. 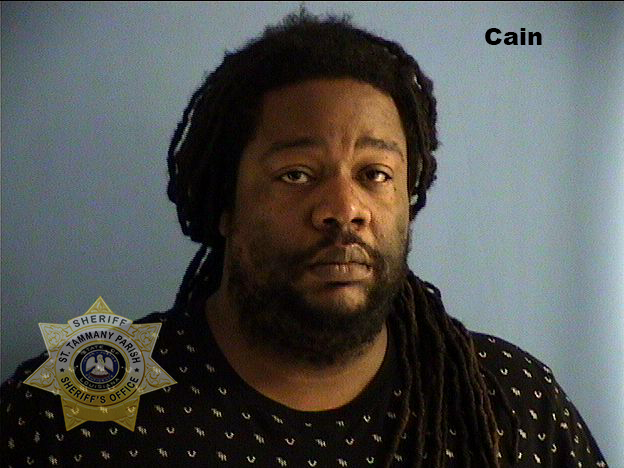 On Saturday (Dec. 1) members of the St. Tammany Parish Sheriff’s Office Highway Enforcement Unit conducted a traffic stop on a vehicle traveling into St. Tammany Parish. 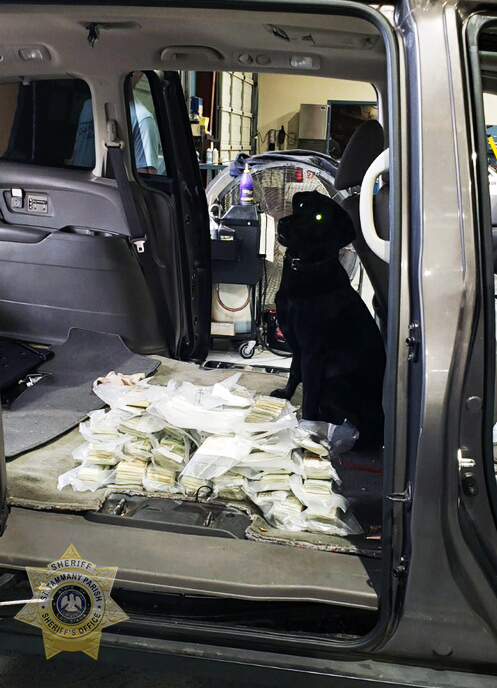 With the assistance of K-9 Echo, deputies searched the vehicle and discovered a hidden compartment built into the floor. Located inside the compartment was $367,680 in cash. A loaded firearm was also located in the vehicle. 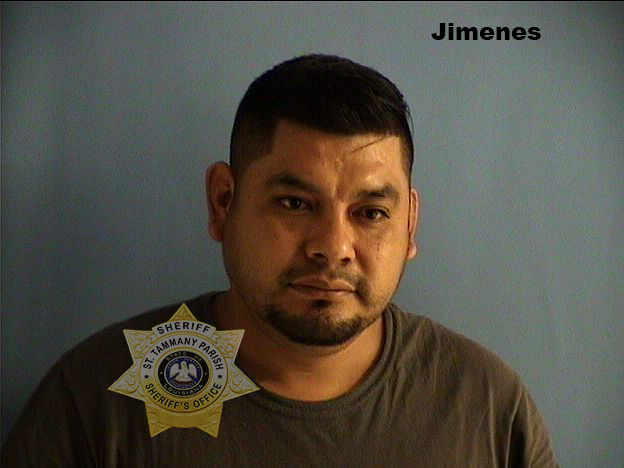 The driver of the vehicle, Jose Isabel Brito Jimenes, a resident of Mexico, claimed to be traveling from Houston, Texas and disavowed ownership of the currency. 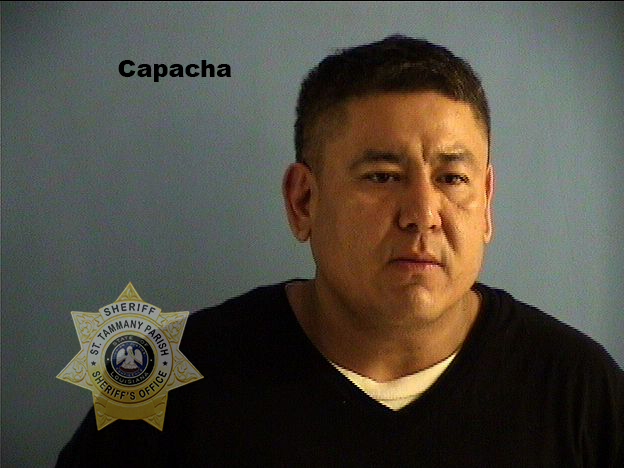 Pursuant to the investigation, a second vehicle and additional individuals were located nearby and later determined to be related to the delivery of the currency for a suspected illegal narcotics transaction. 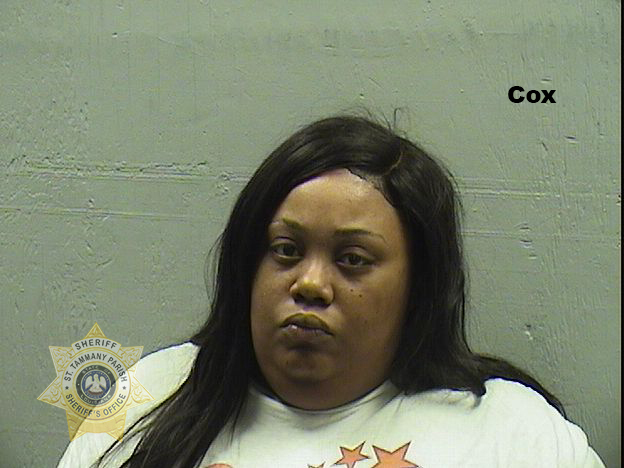 With the assistance of the STPSO Narcotics Task Force Unit, which is composed of members from the STPSO and Mandeville Police Department; and Homeland Security Investigations, the cash and the vehicle containing the hidden compartment were seized. Jimenes was also issued traffic citations for L.R.S. 32:104B Failure to Use a Turn Signal and L.R.S. 32:52 No Driver’s License.